The world of advertising and design is a quick-moving, ever evolving climate, always in flux. But if there’s one thing that remains constant, it’s that big ideas are everything. So what is it that makes big ideas big? Simple. It’s the fact that they’re, well, simple. If you’re chasing that eureka moment for the New Blood Awards, take note. These winning projects range from the iconic, to the downright genius. In 2015, Y&R New Zealand came up with one of the ballsiest ideas to grace the awards, pretty much ever. 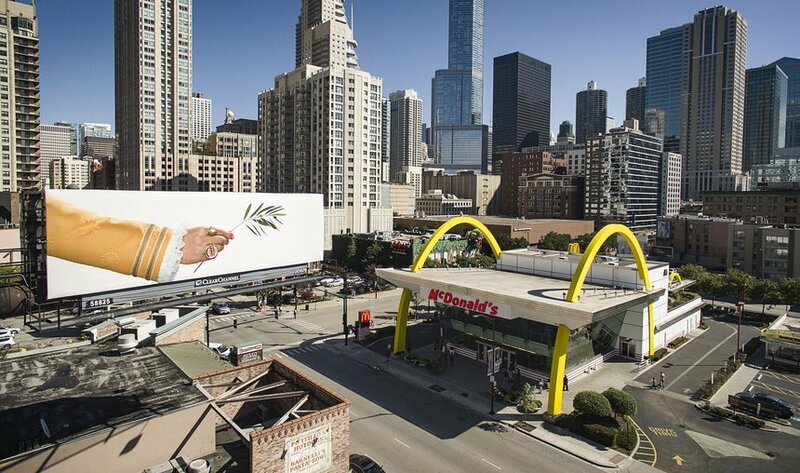 In August, Burger King’s longstanding competition with McDonald’s would become history. 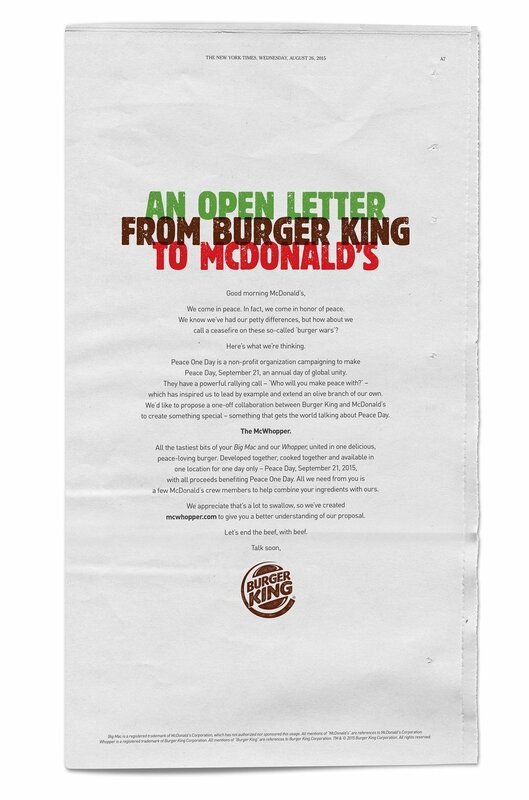 They published an open letter proposing a ceasefire, suggesting they join forces to create a symbolic mash-up burger (The McWhopper) for UN Peace Day. The idea was met with open arms from the public, who rallied behind it. 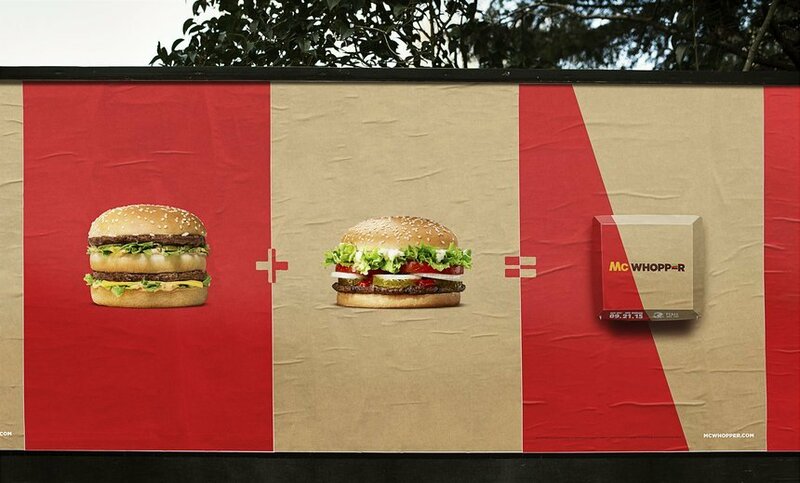 But when McDonald’s said no, they were criticised and the rivalry between the two brands was turned on its head. 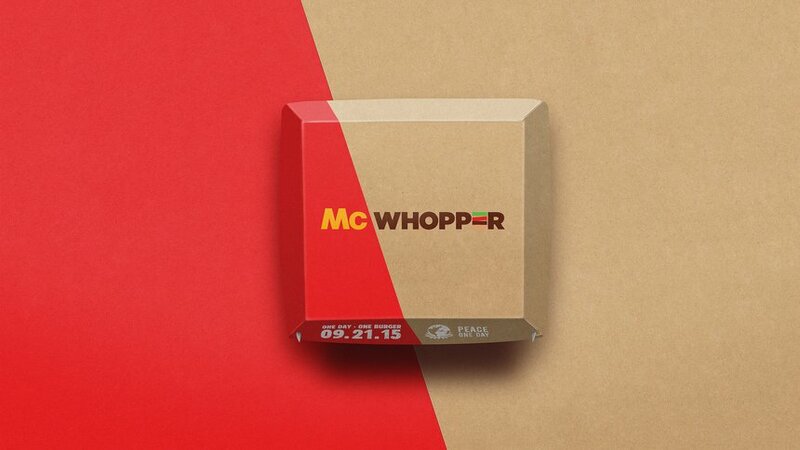 Customers took matters into their own hands, building and sharing their own DIY McWhoppers. Meanwhile, four other competitors got behind the campaign, collaborating with Burger King to create and serve the historic ‘Peace Day Burger’ on Peace Day. There might be a simple message at the heart of your brief, but that never has to mean boring ideas. For over 70 years, Johnsonville have done things their own way. Their employees are a huge part of the business, each with a stake in the family-owned sausage company. So who better to write its new commercials? From hundreds of employee interviews, Droga5 wound up with three killer scripts. In the envy-inducing set of ads, the script’s authors pitch their ideas. We imagine the sign off process was fairly easy. This project was a feat of subversion. 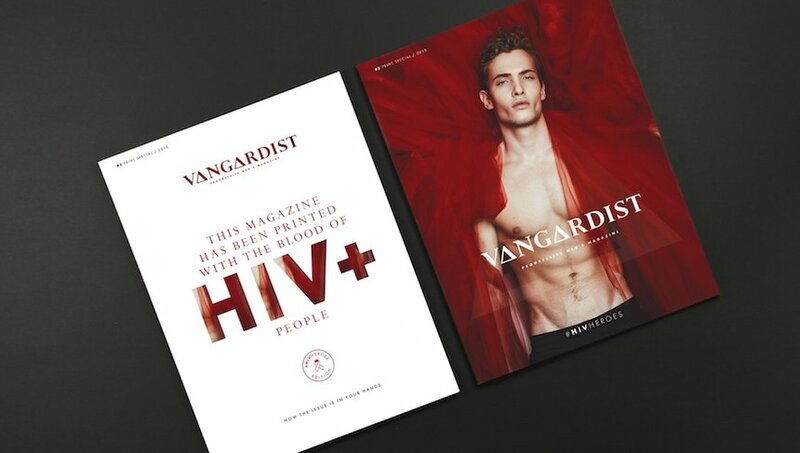 Vangardist magazine wanted to mirror the ongoing, though often overlooked, issue of HIV in a special issue of their own. 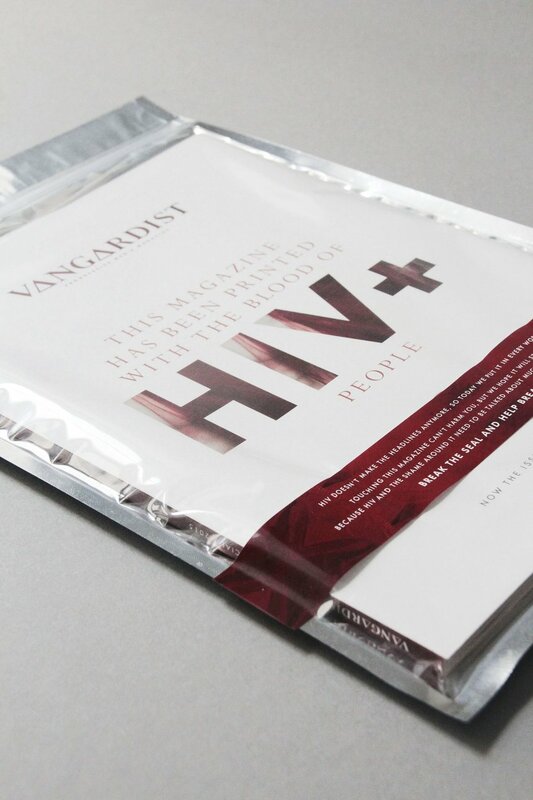 From the outset, their big idea was to print its content using HIV+ blood. As an act, this was hugely symbolic in itself, but as the process unfolded they found this became loaded with layer upon layer of meaning. With so much stigma still surrounding people with HIV, they chose to seal the printed magazine in a cellophane sleeve, meaning those who interacted with the issue were forced to confront their own prejudices even before reading. It not only challenged people’s knowledge of the topic, it challenged the role of print, magazines and readers, creating a provocative and visceral impact. All from one powerfully simple idea. 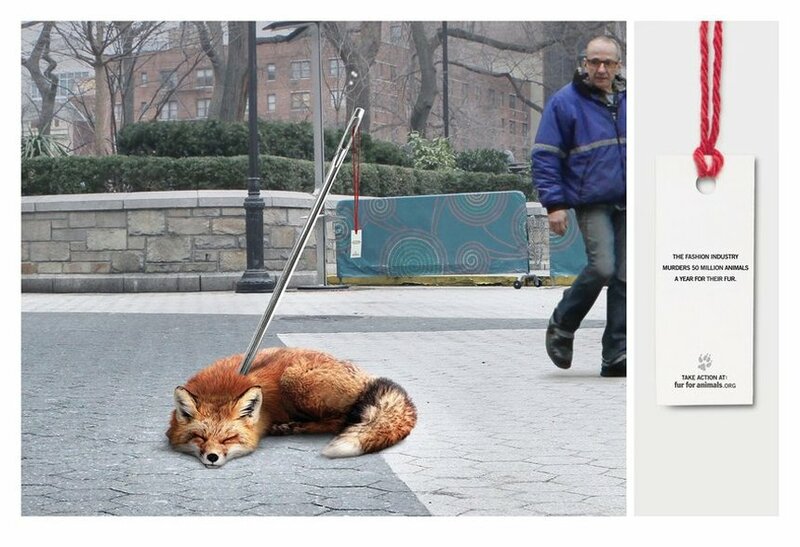 For the 2017 Respect for Animals New Blood brief, this team came up with a smart idea to hit city dwellers with a message – buying fur kills animals. With most people still clueless about how many animals are killed each year for the fur industry, they reckoned it would take a shock to the system to make them pay attention. 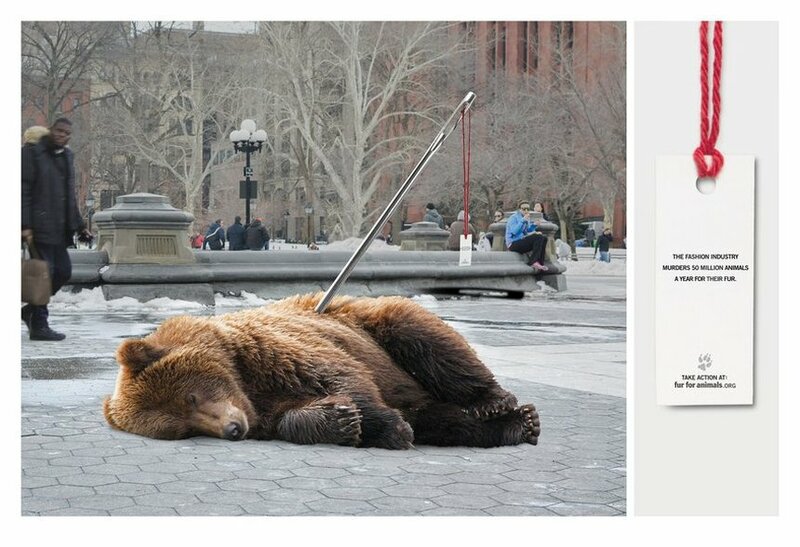 In a display of tragic symbolism, real taxidermy animals would be installed in high-traffic spots, pierced by spear-like oversized needles and thread. 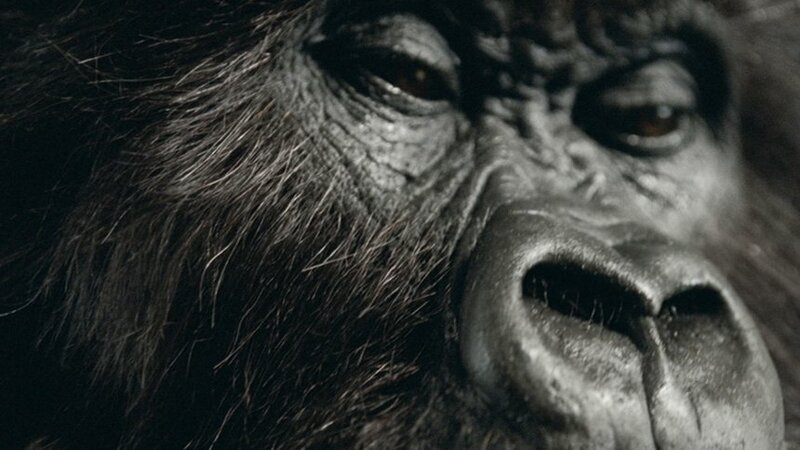 Here we have one of the biggest winners in D&AD history, and arguably the most iconic. Fallon had one week to come up with a concept to take Cadbury’s from a brand who’d become passive, and launch them back into culture. The crux of their approach was to create comms that felt as good as eating the chocolate itself. They wanted to position Cadbury’s as producers of happiness. That insight locked in, they threw caution to the wind and saw the project as an opportunity to do what felt right, rather than what they thought the client would think was right. They defied the conventions of the category and created an icon of entertainment that not only made people love Cadbury’s again, it redefined how advertising is consumed. 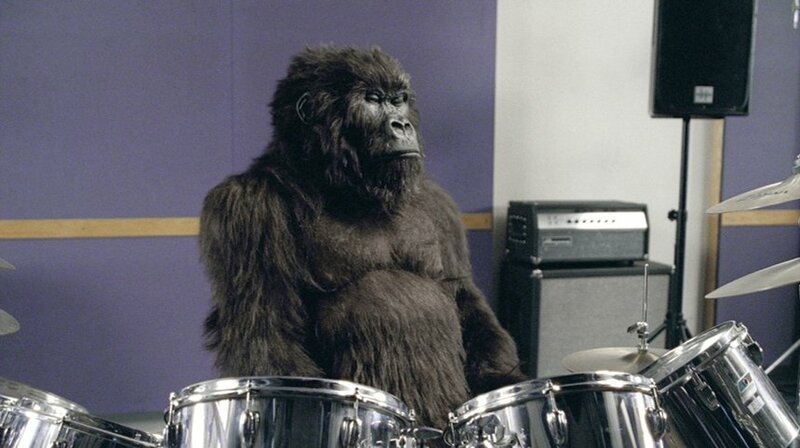 All that from a drumming Gorilla. And there you have it. Five of the best ideas our judges' ever did see. If you think yours could be up there, what are you waiting for? Download the New Blood Awards briefs now and show us what you’ve got.